Collegiate and High School athletes. 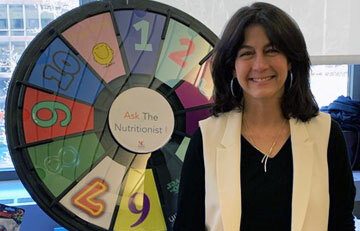 Heidi holds two Masters Degrees and is a New York State Certified Nutritionist. She is a Fellow with the American College of Sports Medicine (ACSM) and is ACSM certified as a Health Fitness Instructor. Whether you are a corporate executive, an artist, a homemaker, a student, retired, or starting out; from adolescent to senior, from sedentary to elite athlete, Heidi will meet you to help create an action plan that will help you move toward your performance, health and wellness goals. Heidi is available to speak on a wide variety of nutrition topics. 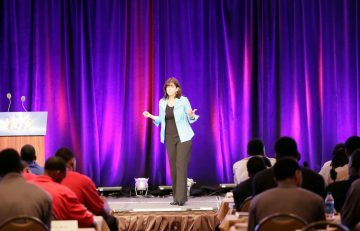 Whether speaking to a group of ten or 1000, her energetic and personal style engages the audience and provides actionable real life information. She customizes a presentation to meet the needs of her audience. Heidi can help deliver the message you want your audience to hear. 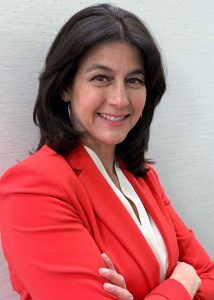 Whether it is a desk-side editor’s chat, a web, radio or TV satellite tour, twitter chat, or webcast, to the public, to media, and within industry are all within Heidi’s ability to connect and make messaging relatable. 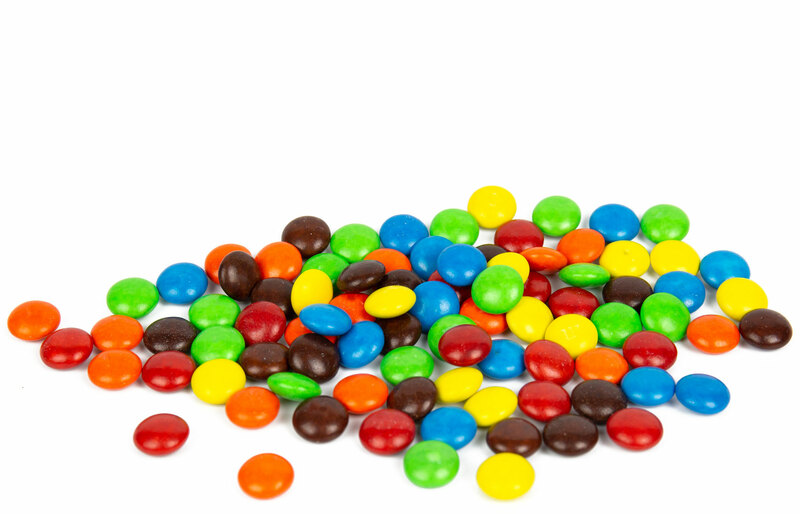 A realist, Heidi believes M&Ms can fit into a healthy diet along with red peppers, red meat, broccoli and fresh fruit, and that healthy eating and exercise should change and evolve as we do, to meet our personal needs and goals. She leads individuals, sports teams and corporations in strategic approaches to making smarter food choices, by incorporating behavioral aspects of change and increasing awareness of the best possible food and nourishment. Heidi has appeared on national and local broadcast media for over 25 years providing expertise on the latest nutrition news, science and trends. 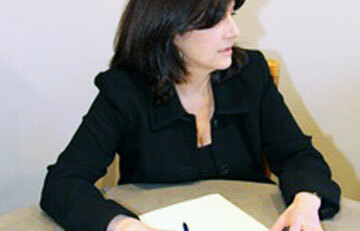 Heidi consults with industry on trends, ingredients, positioning and promotion. One-on-one individual consultations in NYC can be arranged by contacting The Women’s Sports Medicine Center at the Hospital For Special Surgery at 212-774-2305. © 2019 Nutrition Conditioning. All Rights Reserved.